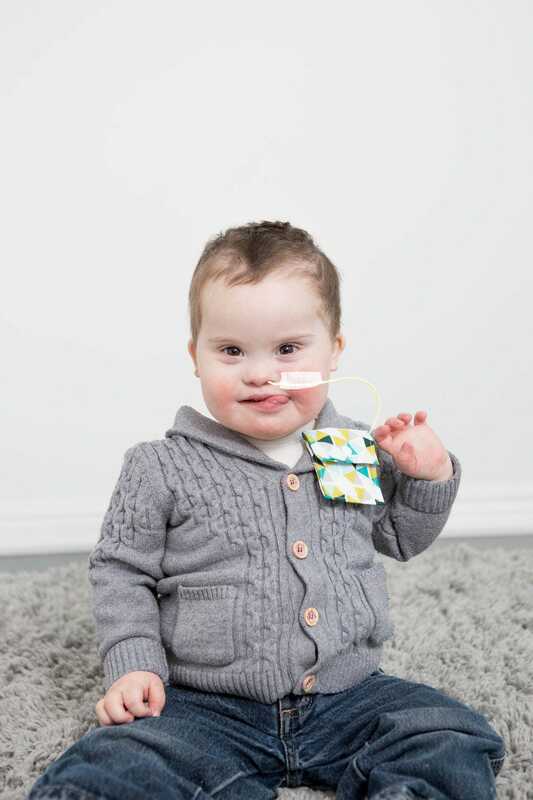 Tubie Pockets™ are movable pockets that pin onto your child's or your own clothing and store the end of your NG or NJ tube when it is not being used. 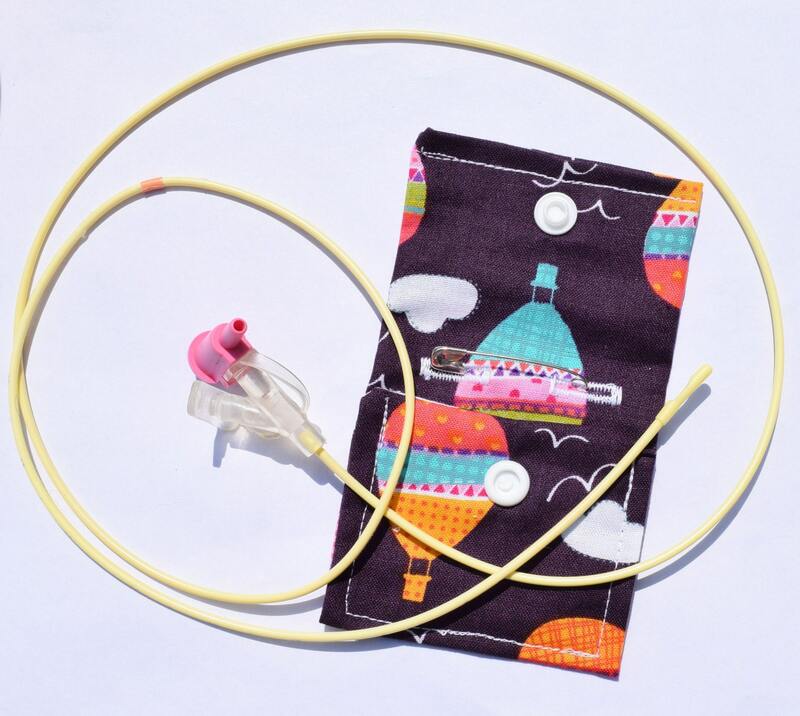 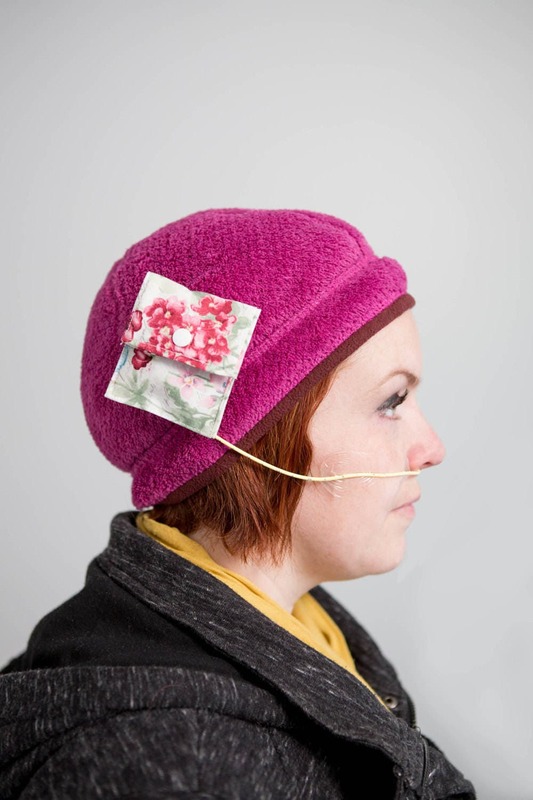 They are made in Michigan, USA by a mom who needed a clean and effective solution for her own son's repeated issues with his feeding tube. 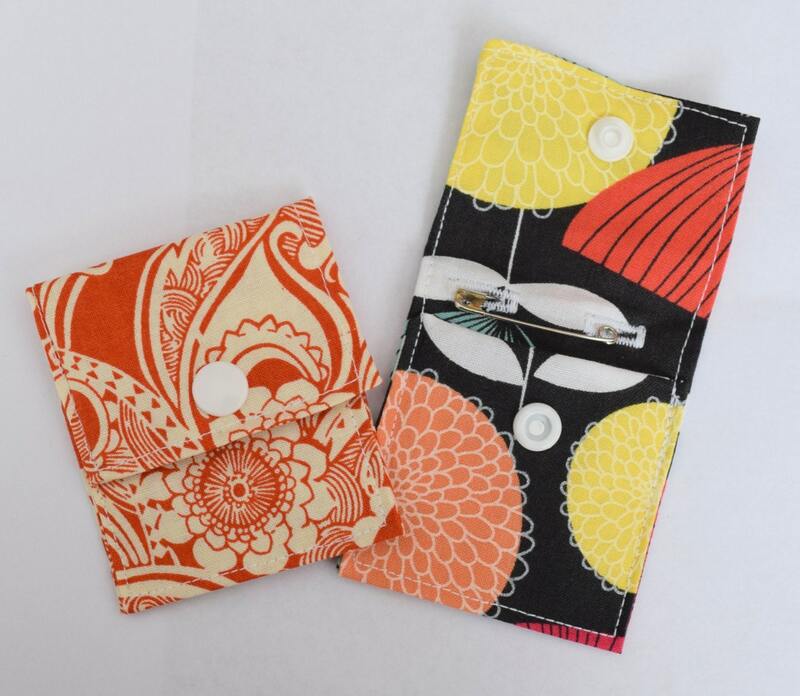 Tubie Pockets™ use plastic safety snaps that will not come apart or rust and have a vinyl interior to aid in catching drips. 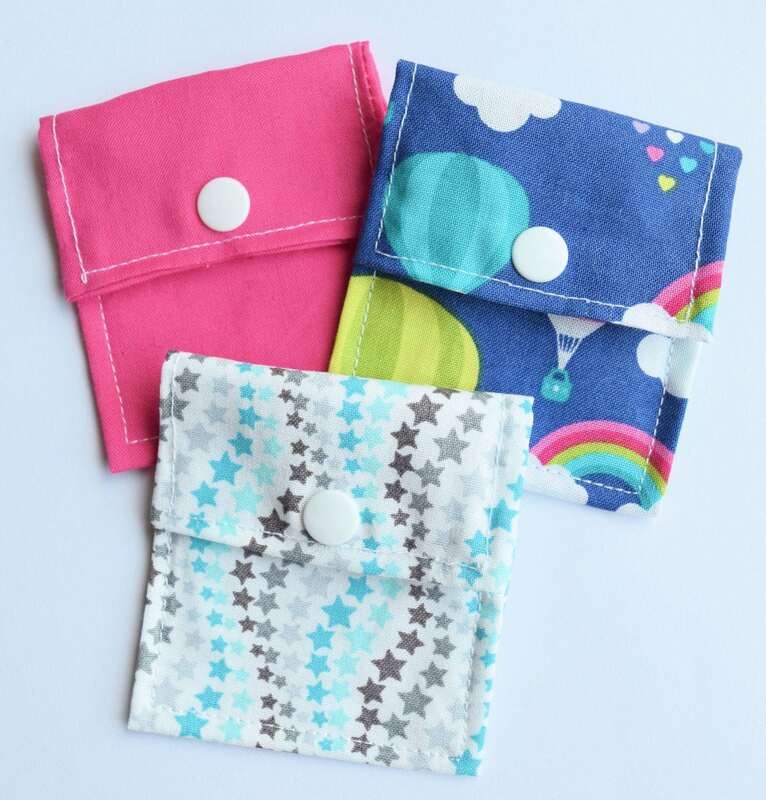 You will receive 3 Tubie Pockets™ of varying fabric for the age and gender that you select with your order.